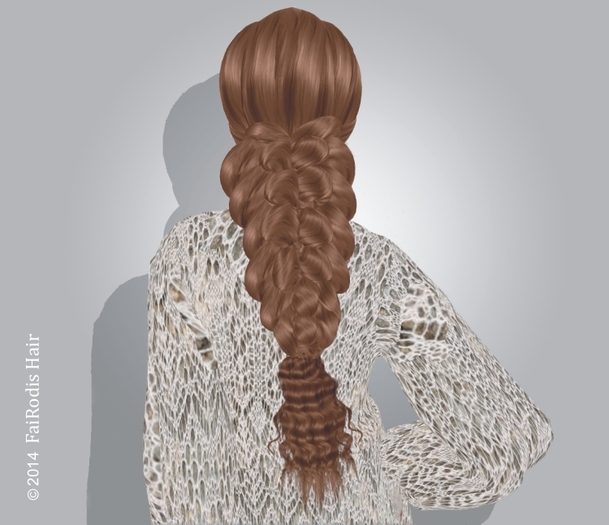 We glad to inform you that we created hairstyle with ABSOLUTELY NEW KIND of braids weaving! TRY it! Wear with pleasure! Be happy! Be in trend!